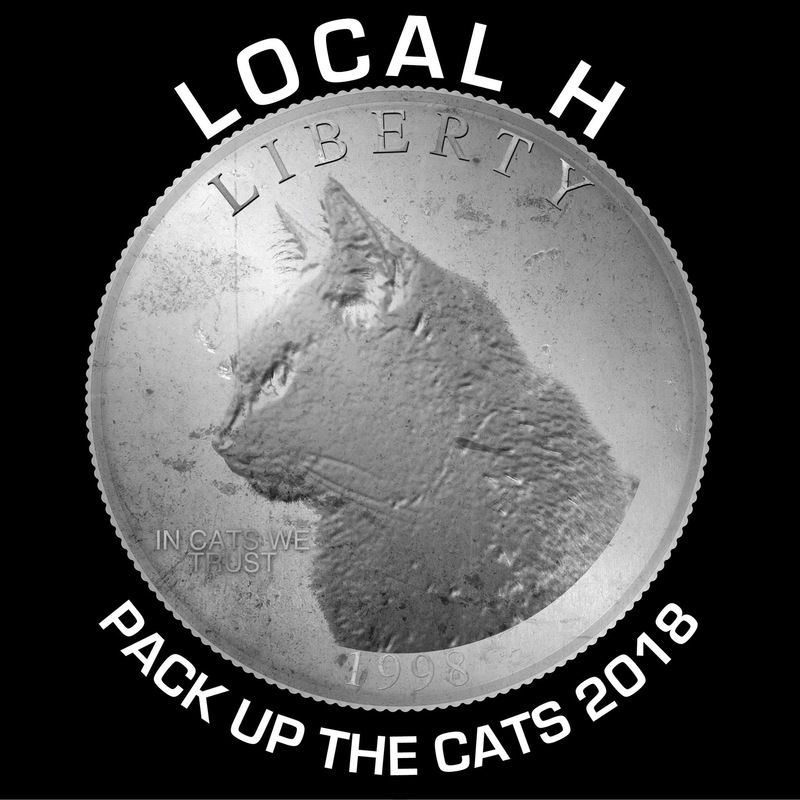 Chicago’s own Local H will return to St. Louis on Thursday, October 4, with a show at The Firebird. The band just wrapped up a stint on the Summerland Tour with Everclear. While the tour did not hit St. Louis, ReviewStl went to Kansas City to catch the show. Tickets for the show will go on sale July 14 and are $15-18. For more information visit Thefirebirdstl.com.